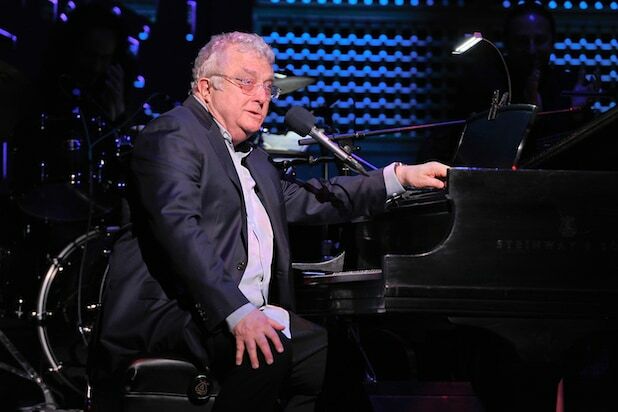 Randy Newman has always been known for his sardonic lyrics and sometimes his politics, but the lines for one of his new songs might just be a bit too low hanging. “My d–k’s bigger than your d–k / It ain’t braggin’ if it’s true / My d–k’s bigger than your d–k / I can prove it too / There it is! There’s my d–k / Isn’t that a wonderful sight? / Run to the village, to town, to the countryside / Tell the people what you’ve seen here tonight,” the song goes. “The funny thing was that the song I ended up writing wasn’t even that hard on him, despite the fact he’s a terrible person,” Newman told Vulture. Fans may never get to hear Newman’s Trump song. His new “Short People,” with its lyrics, “They got little hands,” might have to suffice. “Dark Matter,” Newman’s first studio album in nine years, comes out on Aug. 4.